Do you like Survived.io? Share it with your friends. 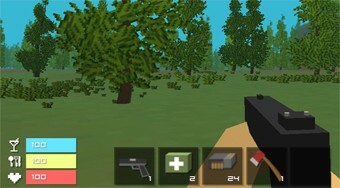 Multiplayer 3D shooter with graphical design from popular Minecraftu.